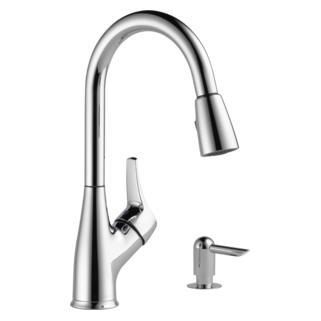 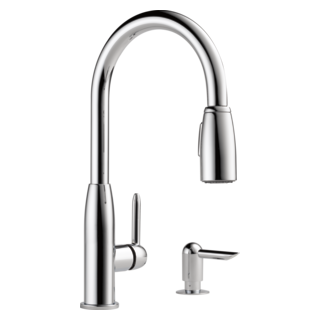 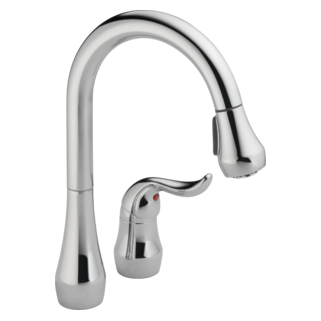 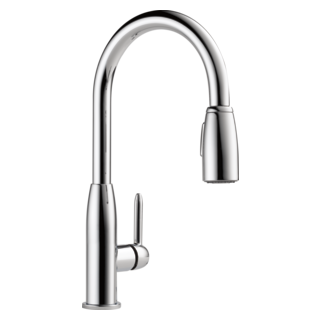 Discover affordable and thoughtfully designed single handle kitchen faucets offered in a variety of finishes and styles. 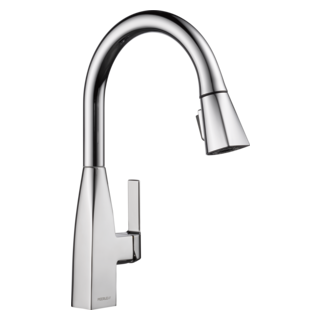 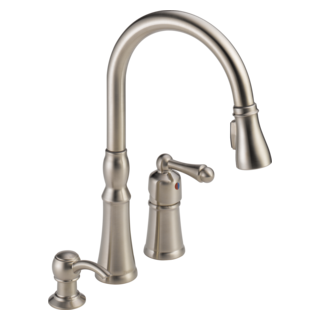 Whether you're wanting chrome, stainless steel, or oil rubbed bronze, Peerless offers the kitchen faucets you're looking for to update your kitchen's aesthetic. 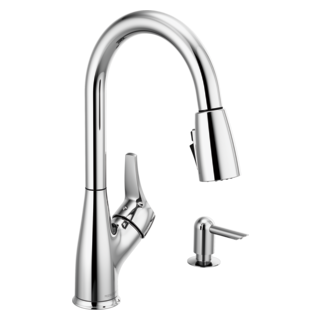 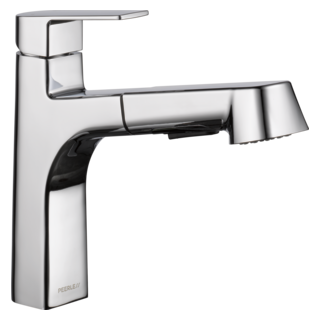 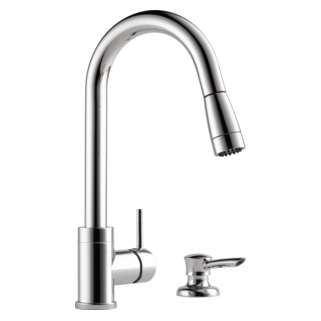 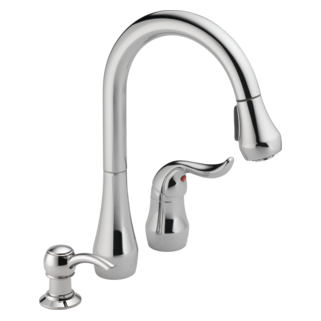 Choose kitchen faucets with matching soap dispensers, touch clean technology, or other convenient faucet features.